I would just like to start by saying how truly unfair I think it is that June is the busiest month ... I have no energy left in June. None. Not a drop. Why can't it be this crazy in September when I actually have the energy to handle it all? And forget "riding" the crazy train like I said in my post title ... I think I may be dragging behind it. Waving the white flag. Help. 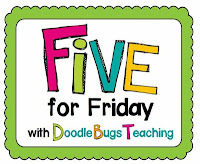 To give you a glimpse into my crazy week, I linked up to Doodle Bug's Teaching for another fabulous Five For Friday. Soccer season has started (inspired my choice of numbers this week). LOVE being a soccer mom. For the first year, all three of my little ones are in soccer - and they couldn't be cuter. This is putting me on the crazy train because it is keeping me busy 3 nights a week (I don't even want to think about my Monday nights where all three girls play at the same time ... but at three DIFFERENT fields all over my city). I coached soccer last year, but once I saw the schedule this year, I knew it wasn't even a remote possibility. The photo below is my oldest and youngest at their soccer academy camp (my middle was at a dance reheasal). 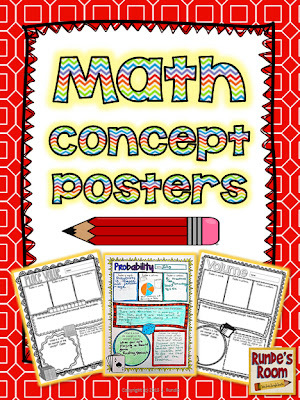 I created a new resource this week - Math Concept Posters. I love them, and I know I'll get so much use out of them, but it put me on the crazy train because I absolutely didn't have the spare time to create a new resource ... ate up a lot of my sleeping time. However, I created it out of necessity because I still needed a few more marks for my last math unit. I plan to use these pages in their math journals next year. You can click on the picture to take a peek at my newest resource. It's dance recital week. We spent all night at dress rehearsal on Wednesday, and I can't wait for the recital on Sunday. I danced for 14 years while I was growing up, so this just brings it all back. 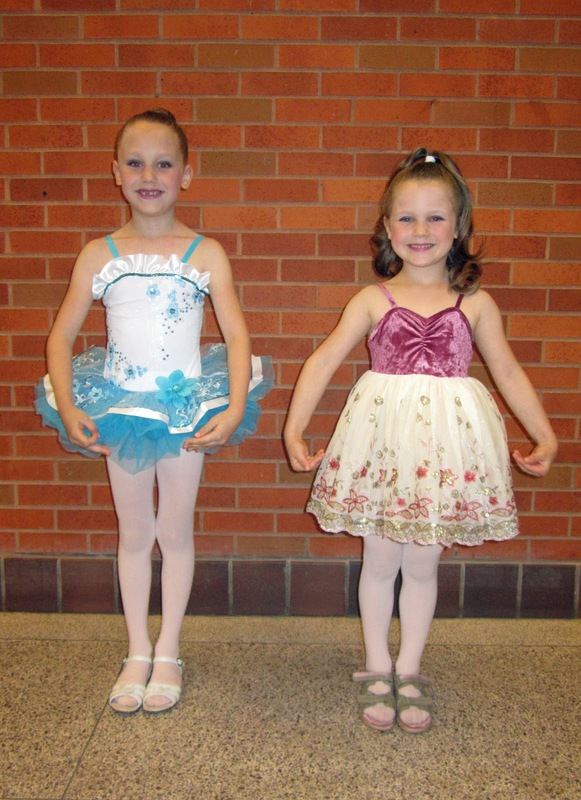 My middle and youngest are both dancing in the recital this Sunday, and I think I just may be the proudest mommy in the audience. Precious. But it has me on the crazy train for obvious reasons. 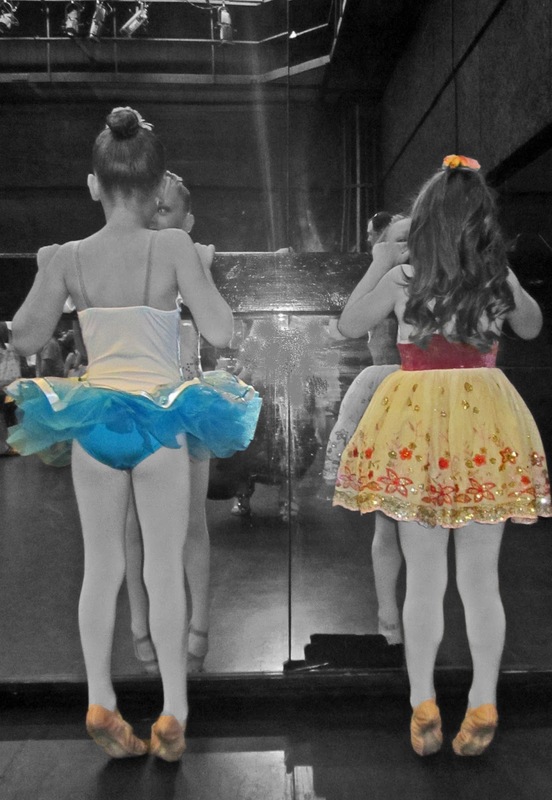 The dance recital isn't the only special part about Sunday. It's also Father's Day ... and I've got to think up some special way to show my husband what a remarkable dad he is (especially since he has to dance in the recital on Sunday with my littlest one), and remind my dad that he'll always be my #1. This has me on the crazy train because I totally forgot to do something with my own students ... until the last block of today. We had a PD day on Monday, and then I was out of the class for meetings on Wednesday and half of Thursday. I've been playing catch-up all week, and apparently, I'm not great at it. 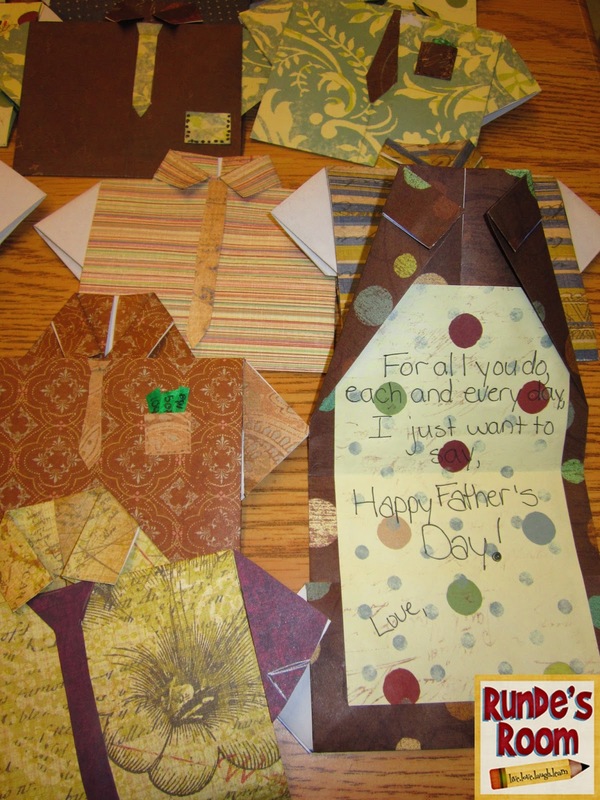 So, I recycled an idea from last year and we made shirt-and-tie cards. You can read more about it in my blog post HERE. 10 days left. Yes, 10. This may be the only thing that's keeping my fingerhold on the back of the crazy train. If it wasn't for that light at the end of the tunnel, I'd be lying on the tracks by now. 10 days left seems do-able. Just have to make it through 8 soccer games, 9 soccer practices, one dance recital, one Father's Day celebration, find that library book I got a note for from my youngest daughter's teacher, report cards, my class trip, four class trips for the girls, the end of my course (and the start of part 2) ... and breathe. Breathe. 10 days - I can DO this!!! Looks like you have quite a lot on your plate....but all good things :) 10 more days. Hang in there girl. I am exhausted just reading this!!! You can do it, Jen!! 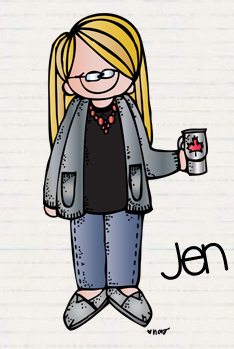 Jen you ROCK! Don't worry you got! Holy moly, that is a very busy 10 days, hang in there. That's not a crazy train, that's a runaway train! Good luck, girl! You'll pull it off I have no doubt. What a crazy week! Hoping life will settle down for you soon! I can't even tell you how much I can relate to this post Jen!! I had a field trip this week too- yikes! My class is very energetic this year too. WE CAN DO IT!!! We need to stick together in these final days - misery loves company! BTW, your daughters are beautiful! Hi! 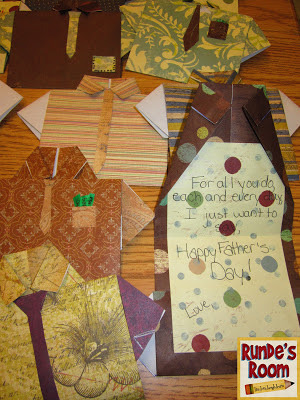 I've been following your blog for a few months now...found one of your resources on Pinterest! I am not a teacher...but I am a mom of 3 kids. If I had my life to live over again, I would have become a teacher! I wish my kids had teachers like you! Thanks for all you do for your students, for their parents and for your family! I enjoy visiting here! Ten days!? OY! Hang in there friend! I love seeing pictures of your sweet girls! They look adorable in their dance costumes! I danced my whole life too and hope one day I have girls that love dance as much as I did! Thanks for sharing! 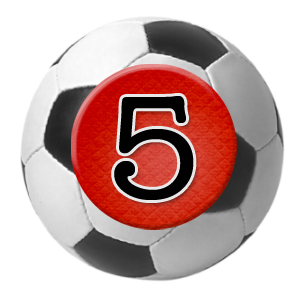 Good luck these next few days. I hope they go by SUPER fast! 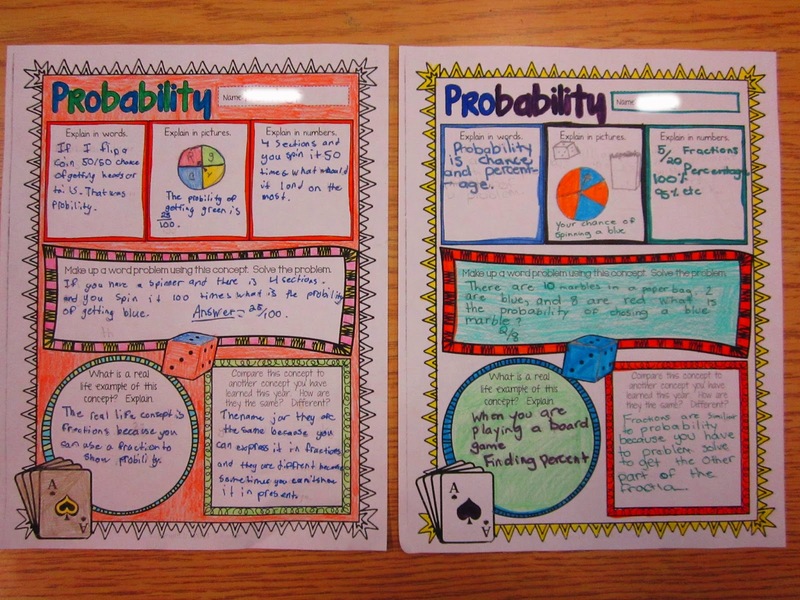 Love these math posters! I am printout out the ones I will use to start the year in August! Thanks! I bought your Math Interactive Journal to use with a tutorial student this summer. It is one of the best products I've found on TPT. I am so glad to find your blog now too via TBTS. The math posters are fantastic. I will have to see if you've made something like that for reading. I have done printable reading anchor charts for my students to use for reference, but I love the interactive usage of the skill. Thanks for sharing your creativity and helping improve my sessions for my student this summer. PS...I messed up my hyperlink. :-) Let me try again.